A passion for classical music. Bernhard Kerres was probably the first opera singer to become a C-level executive of multi-million Euro tech companies. And he was the only artistic director of a world-leading concert house to bring his startup to Silicon Valley. Bernhard started his career as an opera singer and had the opportunity to perform with stars such as Agnes Baltsa and José Carreras. After his MBA at London Business School, he went into strategy consulting for high tech and telecom companies with Booz & Co. Kapsch CarrierCom, the Austrian telecom system integrator, hired him as CFO before he became CEO of the stock-market listed M-Tech AG in Germany. In 2006 he was appointed Artistic Director and CEO of the Vienna Concert House which he led into its 100th season. He left the Vienna Concert House to create the classical music startup HELLO STAGE. Bernhard is the Managing Partner of Haydn 1791, a firm consulting and managing performing arts. Bernhard is a sought-after speaker on innovation and leadership. He regularly teaches leadership for executive programs at London Business School and published several articles on the subject of music and management. 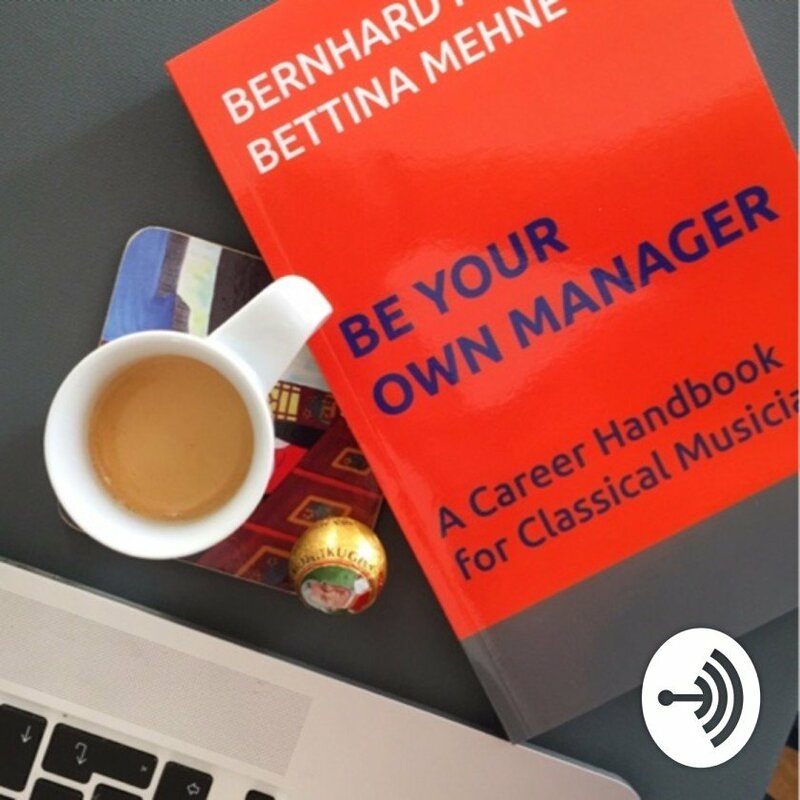 His book, “Be Your Own Manager,” contains essential career advice for classical musicians. He is a guest lecturer at the Music University in Karlsruhe teaching career management. Bernhard Kerres was awarded the Order of Bernardo O’Higgins by the President of the Republic of Chile and the Austrian Cross of Honor for Science and Art by the President of Austria. Workshop on leadership for senior executives based on what managers can learn from conductors together with the wonderful Alauda Quartet. Workshop on leadership for senior executives based on what managers can learn from conductors. Kick Off for the new entrepreneurship program for scientists. 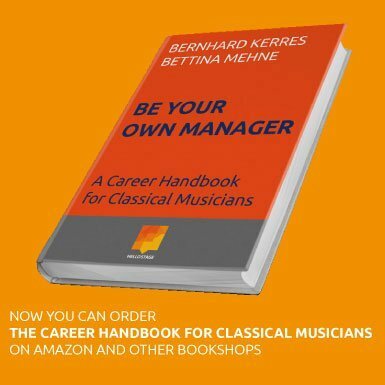 Workshops on career management and entrepreneurship for classical musicians. A roundtable discussion about the career challenges for young musicians in today’s world as part of the Rising Stars series of the Universities of Music Karlsruhe, Freiburg and Stuttgart.